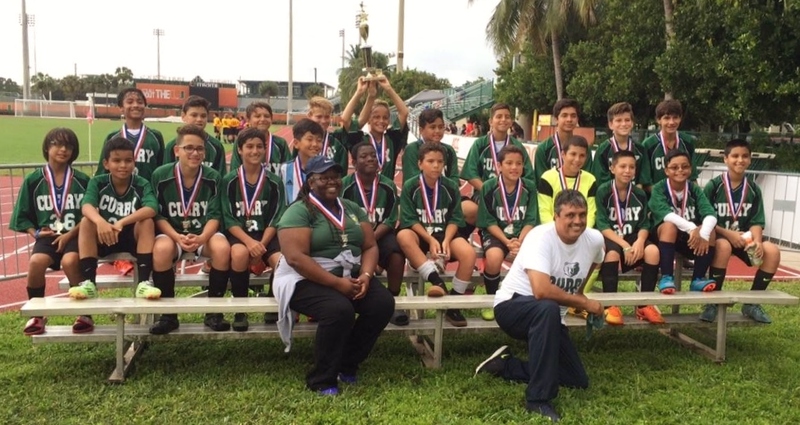 Curry’s Boys Soccer Team brought home the 2nd place trophy! 2nd Place in the entire district! Did you hear that? In the entire DISTRICT! We are super proud! 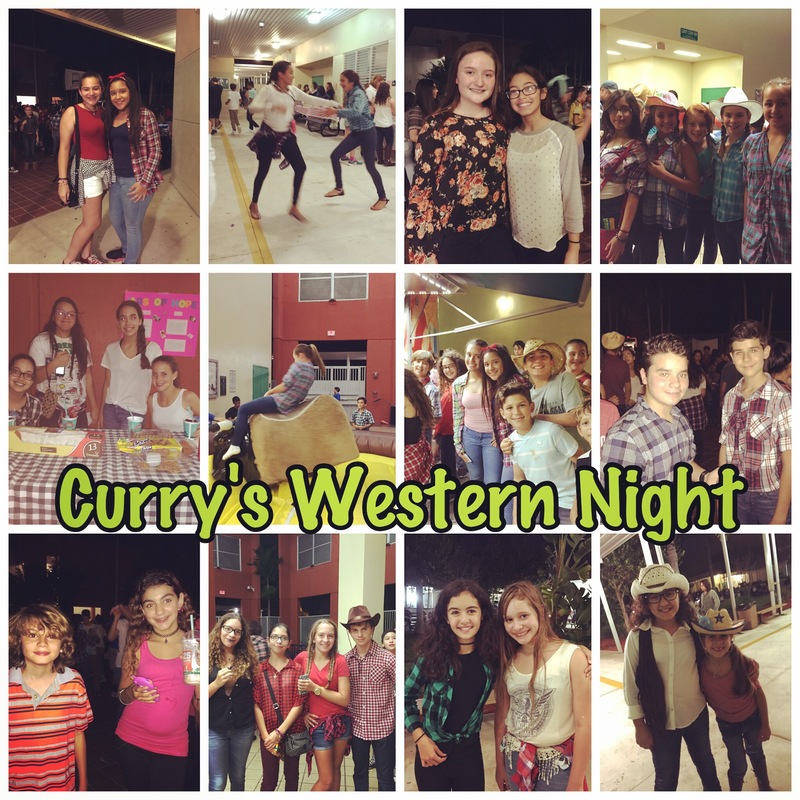 Curry’s Western Night was a huge success!!! 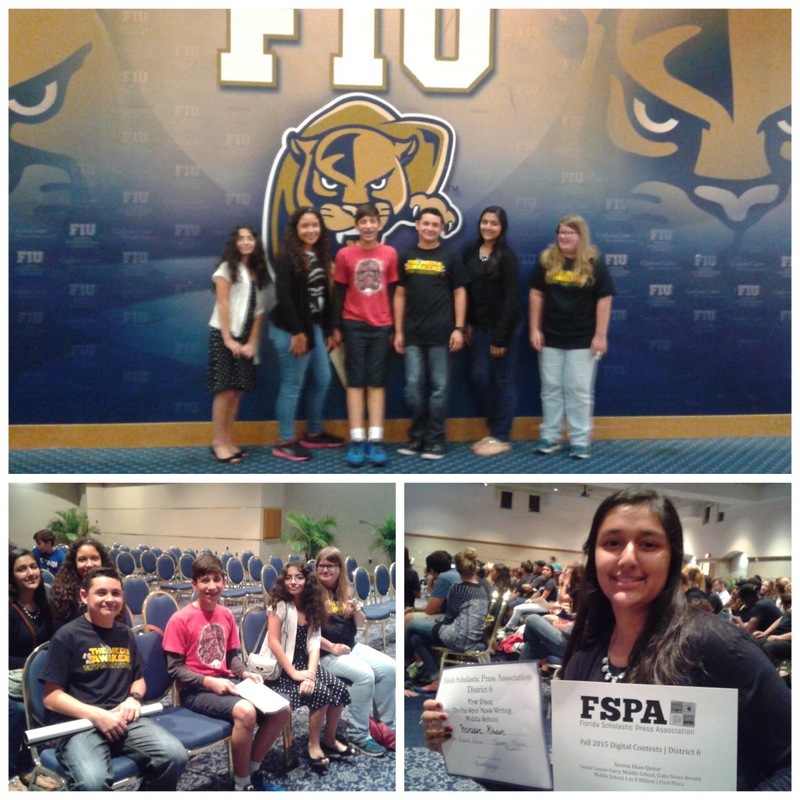 Thank you PTSA for hosting!!! 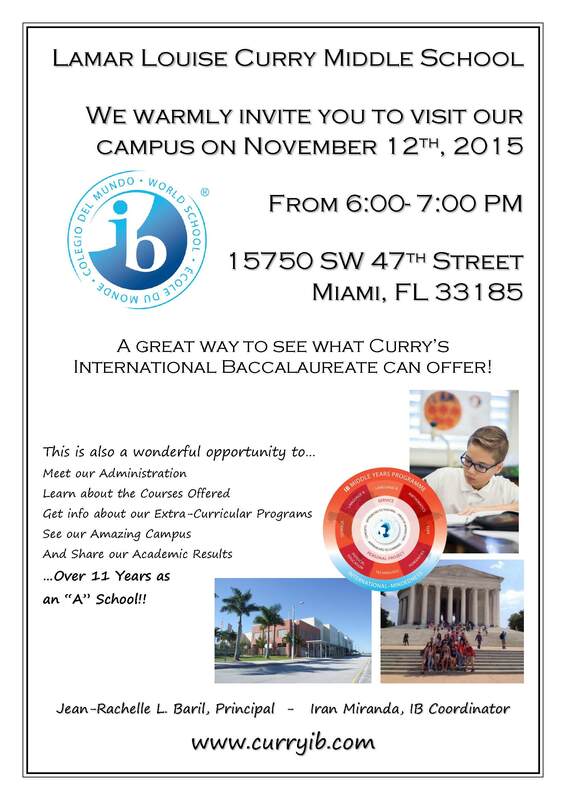 Come by and meet the Curry Crew!